The Soul to Sole show features 12Radio's only toe reader, Nancy Newman. 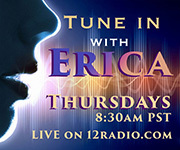 Nancy is now back on 12Radio to discuss relevant current topics, paranormal and metaphysical topics, mind-body-spirit topics, her featured "More Good in the World than bad," and readings (psychic, mediumship and toe readings), along with her unique blend of humor, personal stories and the ability to make the radio audience feel like they are all just friends sitting around at a party talking! 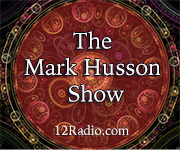 Different topics each week, which can even be suggested by listeners, are sure to keep the party going! 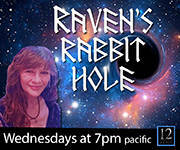 Tune in on Thursday evenings at 7:00 Pacific.